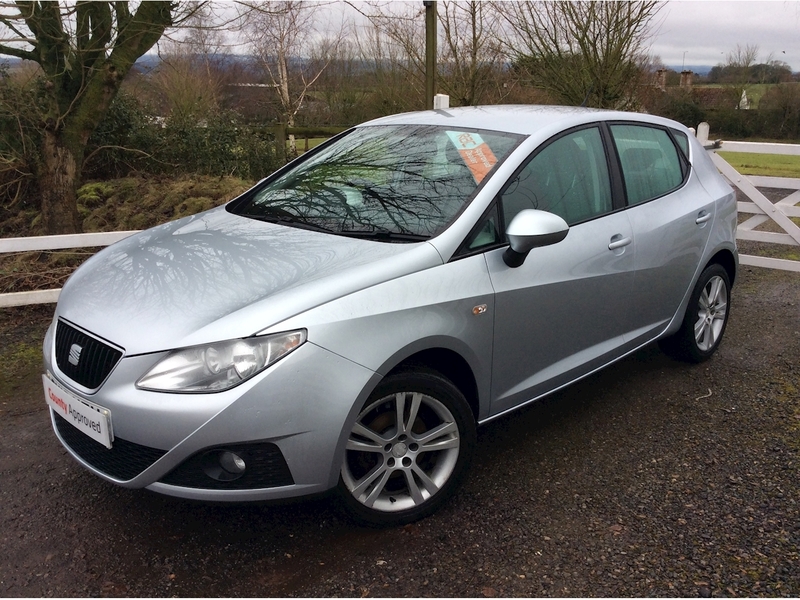 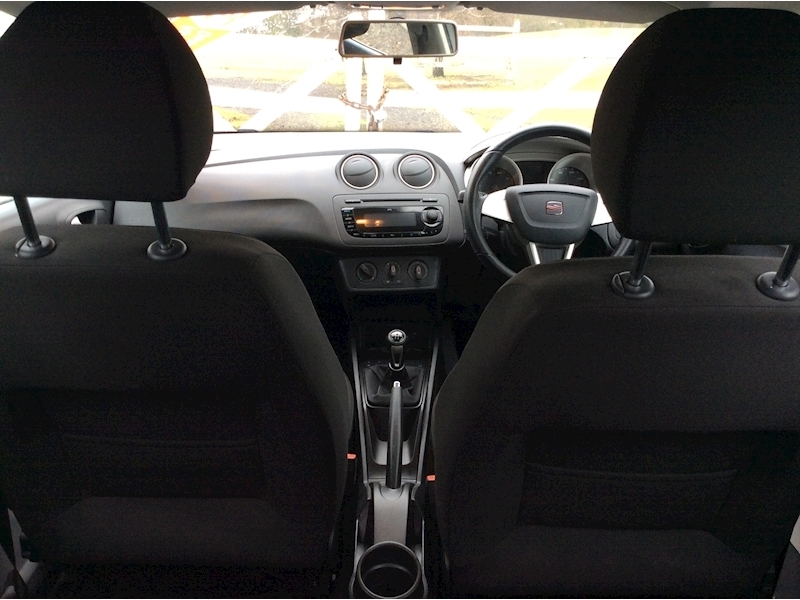 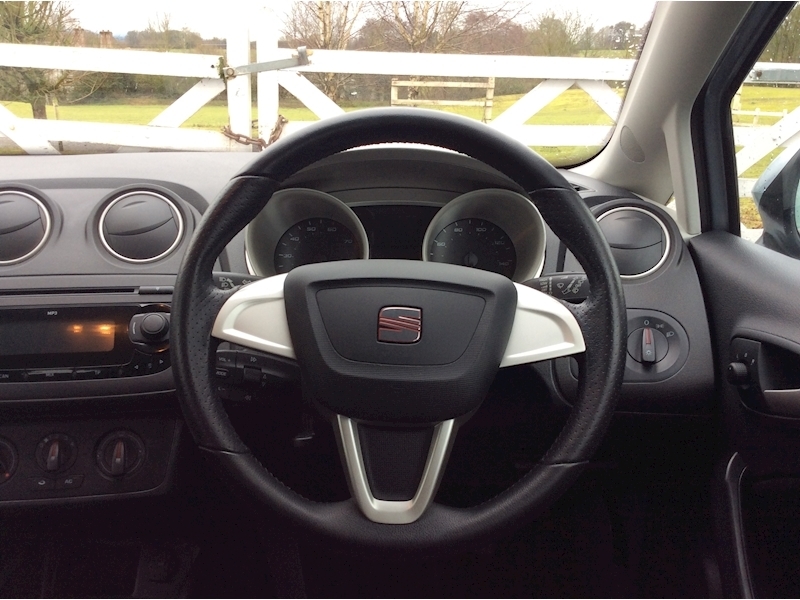 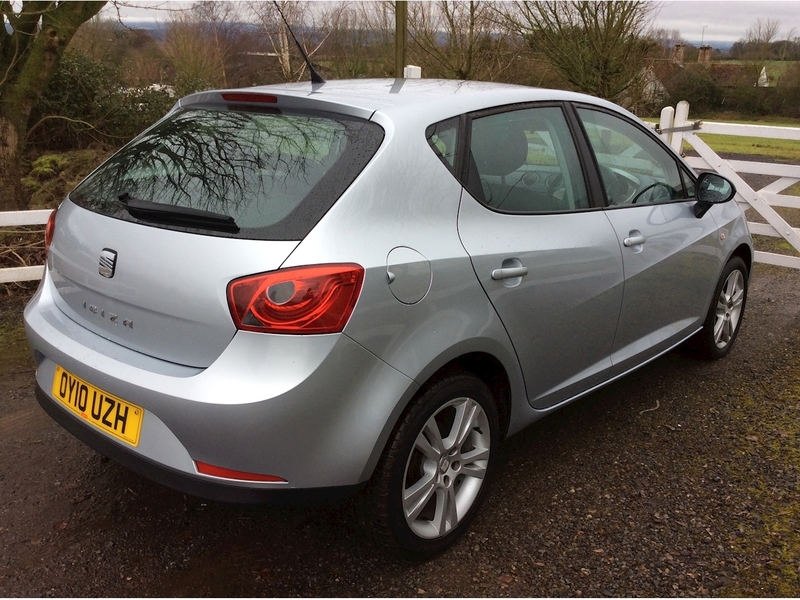 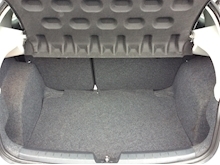 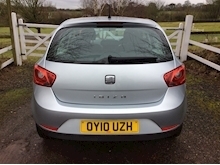 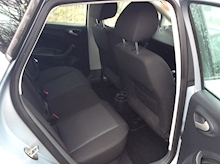 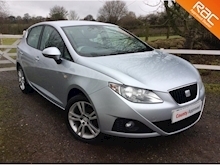 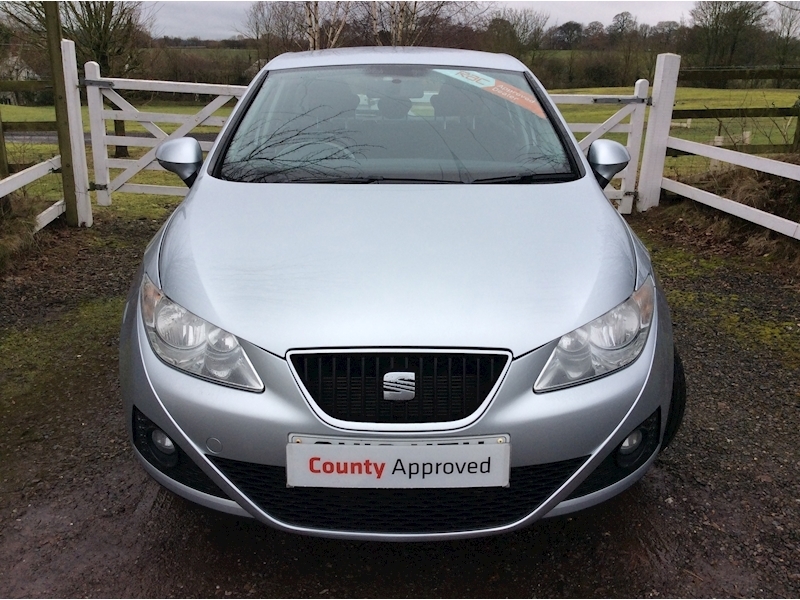 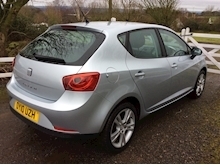 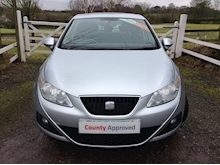 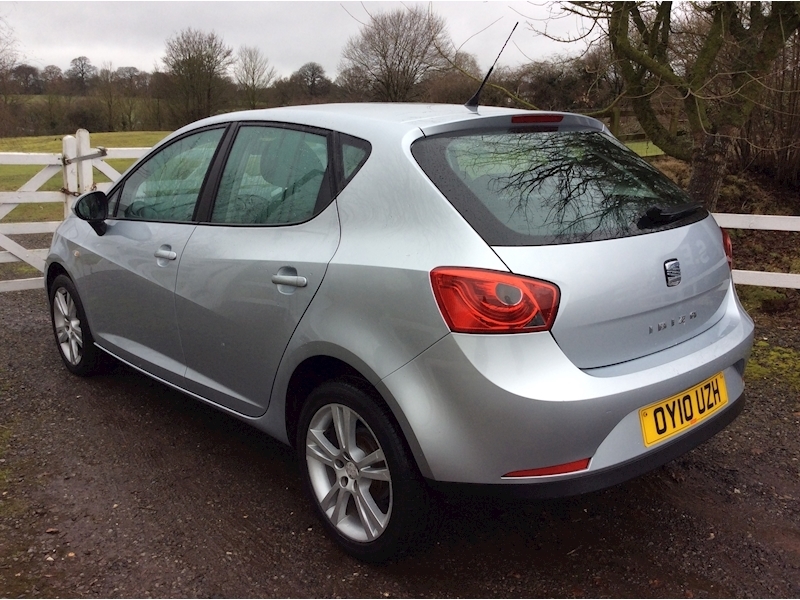 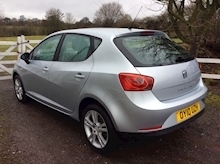 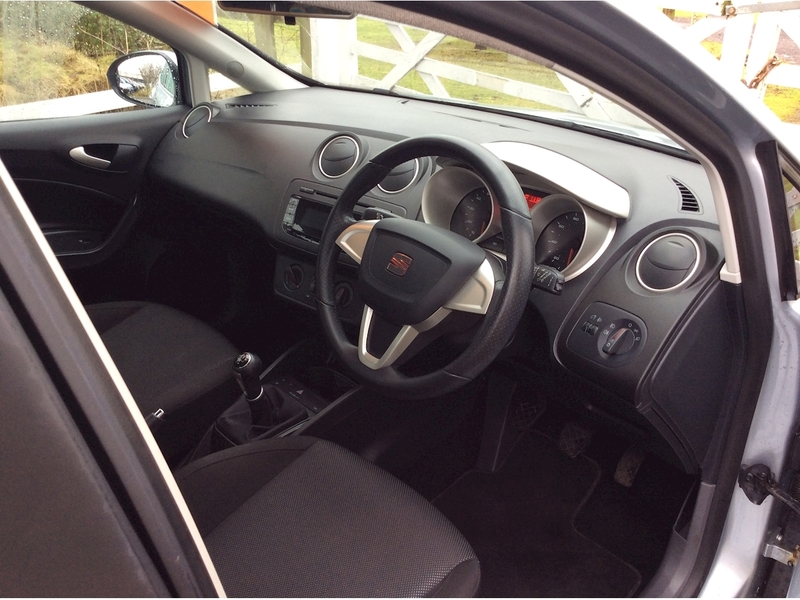 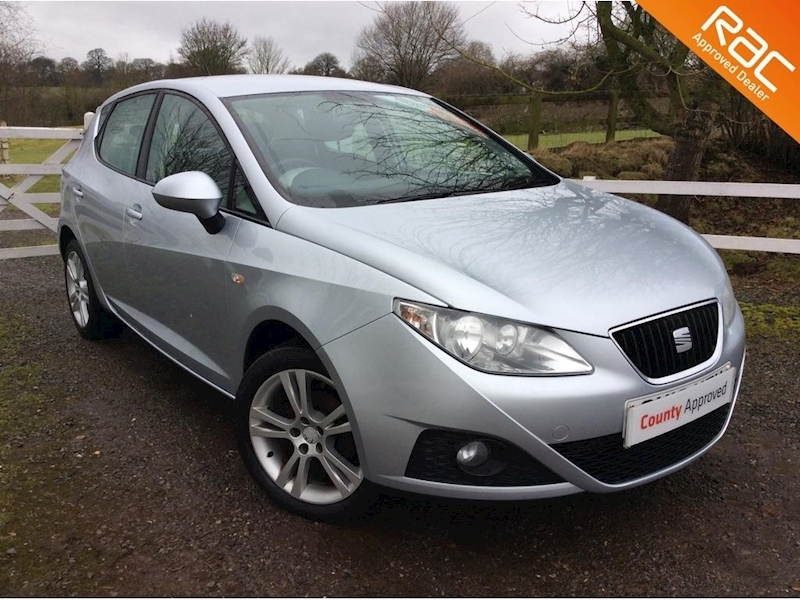 The Seat ibiza is a appealing hatchback. The eye catching panel lines, honeycombe grills and 5 spoke alloy wheels draw your attention, the boot handle also doubles up as the seat badge and makes the boot have a sleek and smooth finish and the drive is truely fantastic, the suspention is smooth with minimal body roll when taking harsh corners, the dashboard layout is very user friendly and the control layout is simple and easy to use. 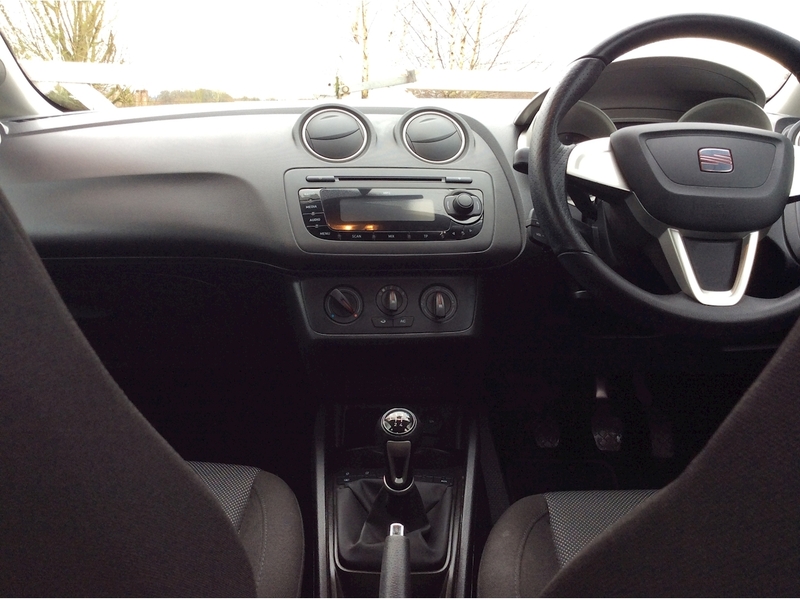 The radio has a AUX port to allow you to play music from a device of your choice. 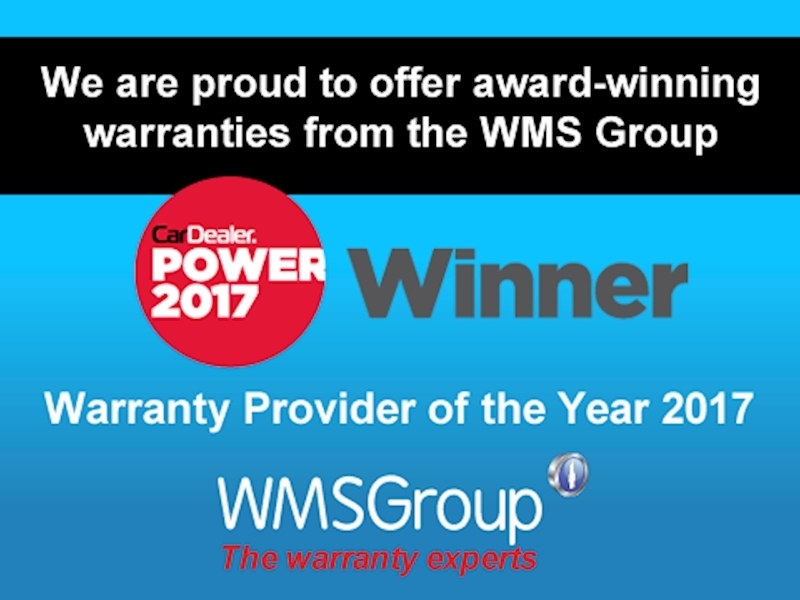 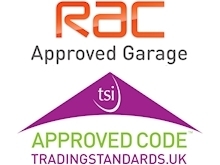 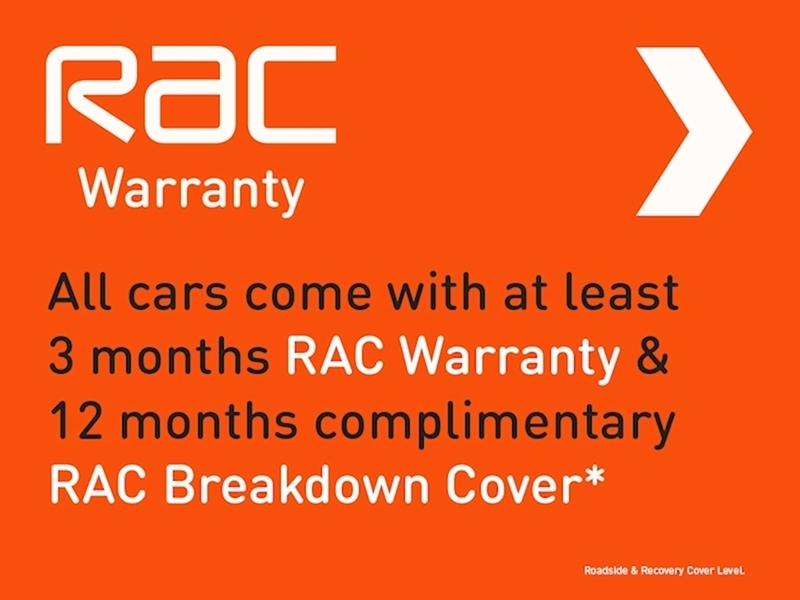 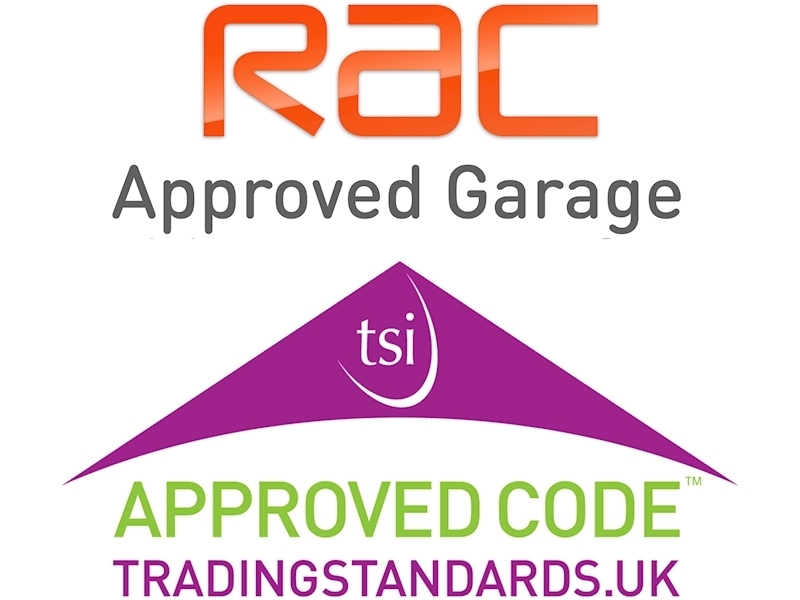 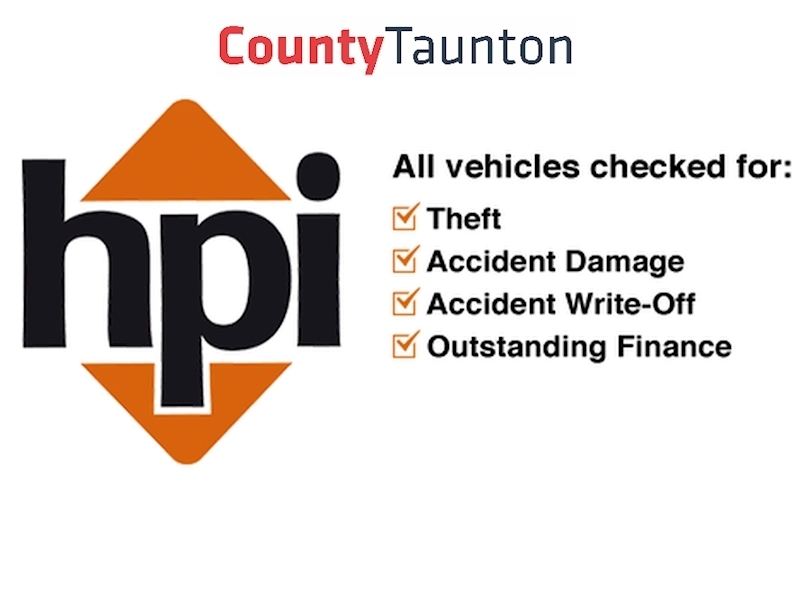 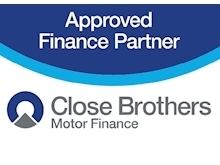 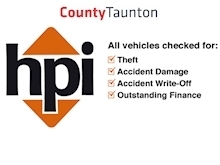 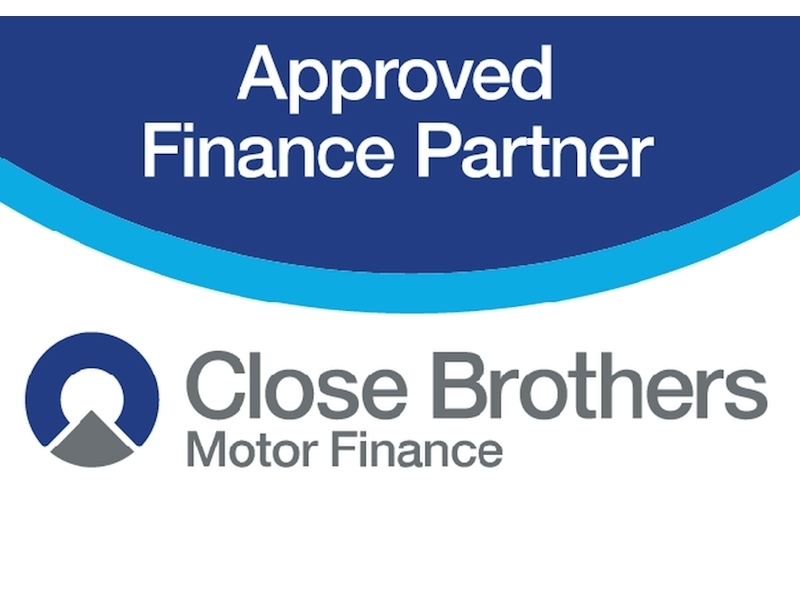 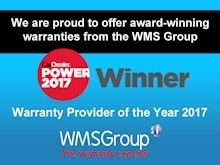 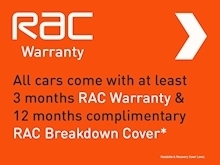 To book your test drive today, please do not hesitate to get in touch with our helpful sales team, all of our vehicles are approved by our in house RAC certified workshop, 12 months MOT and 3 months RAC warranty with the option to upgrade to the fantastic 12 and 24 month plans The RAC have to offer.